Serving Clermont, Minneola, Groveland, Winter Garden, Ocoee, Windermere, Orlando, and the entire Central Florida area. Curb appeal is extremely important in the real estate market. However, homebuyers should be careful not to be disillusioned by a fresh coat of paint or newly planted flowers. Since no home is perfect, homebuyers would be wise to learn where and how to look beyond the cosmetics for possible signs of problems with their prospective purchase. Failure to do so before they buy could mean any number of unpleasant surprises after the deal is done. 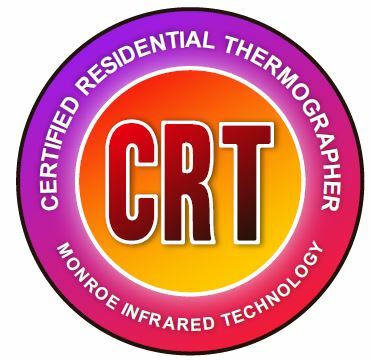 Experts recommend hiring and accompanying a professional home inspector on a pre-purchase examination of the home’s structural and mechanical condition. While this won’t guarantee a perfect home or even that problems won’t develop sometime in the future, it will greatly reduce the risk and will provide a valuable education in the process. If you are in the Central Florida area and in the market to buy a new home or sell your current one, you need an accurate and unbiased report to help you make an informed decision. Purchasing a home is one of the biggest investments of your life. 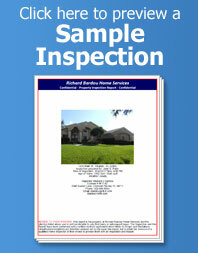 You look at many properties and probably find yourself thinking, “How do I know if this is the right home for me?” A home inspection by Richard Bardou Home Services will not only help you find and identify any problems or defects that may affect you in the future, but also to point the positive things you might have missed or just were not aware of. A normal inspection takes 2-3 hours on site. 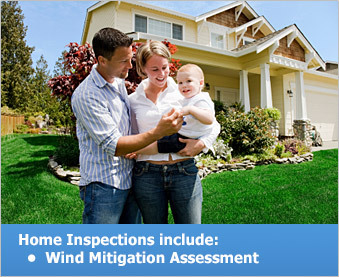 I will do all I can to work with your schedule so you can be present at the inspection. After the inspection is complete, a comprehensive report will be delivered to you, usually on the next business day. Our reports are in a clear and easy-to-read checklist narrative format, delivered to you electronically, making the report easy to share and reproduce if you choose to. If any questions come up, I am available for review of your inspection at any time. Richard Bardou Home Services is proud to be given the opportunity to assist you in this very exciting time of your life. Web design by John Van Horn ©2019 Richard Bardou Home Services, LLC. All rights reserved.